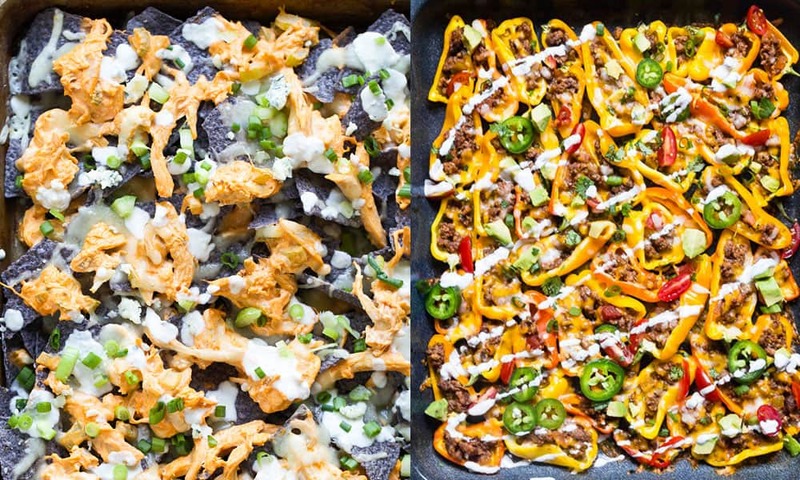 5 Game Day Loaded Nachos to Die For! These recipes are guaranteed to please the crowd. Are you ready for some football? More importantly, are you ready for some loaded nachos? Game day isn’t complete without a delicious pan of nachos straight out of the oven. Try these recipes with a twist. Recipe and photo by Cooking For Keeps. 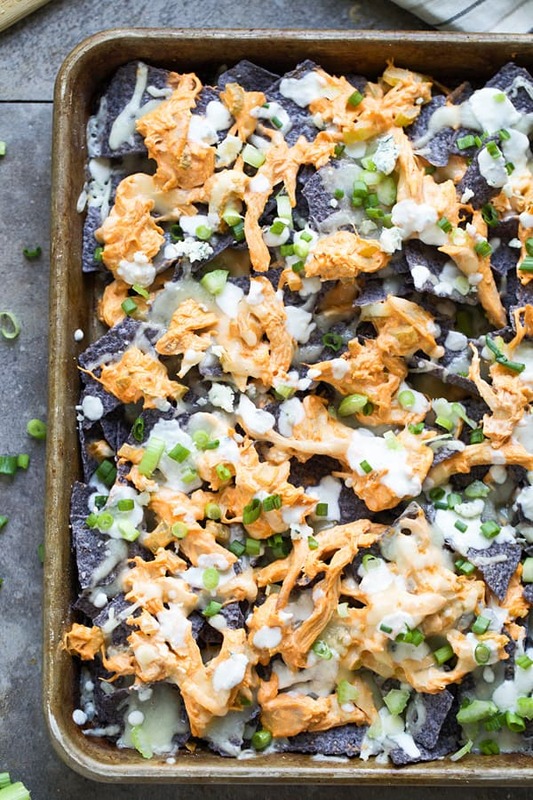 Buffalo chicken dip nachos are loaded up with the flavor of your favorite buffalo wings. Recipe and photo by Bakers Royale. 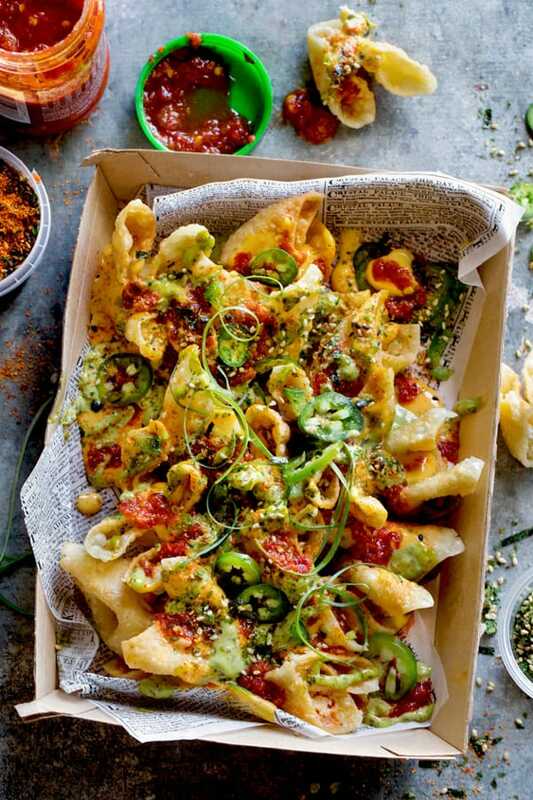 Cream cheese wonton nachos sound amazing. Who wouldn’t want to make a triple batch of these? 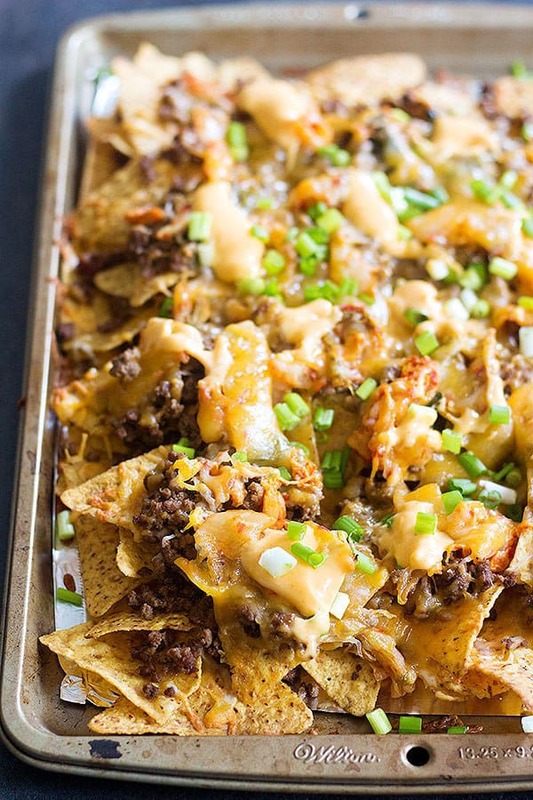 Korean beef nachos are topped with plenty of beef, cheese, and Sriracha mayo. Recipe and photo by Berly’s Kitchen. Sometimes you just have to skip the chips. 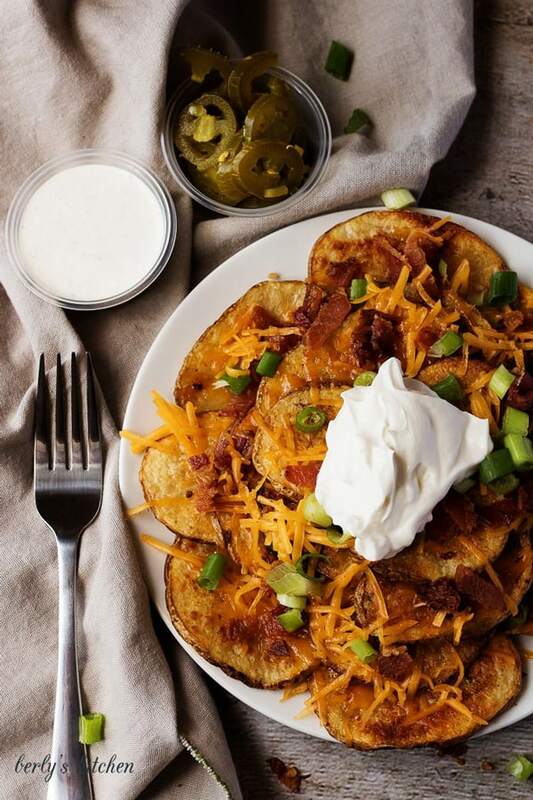 Oven baked loaded potato nachos are a must try. Recipe and photo by Food Faith Fitness. 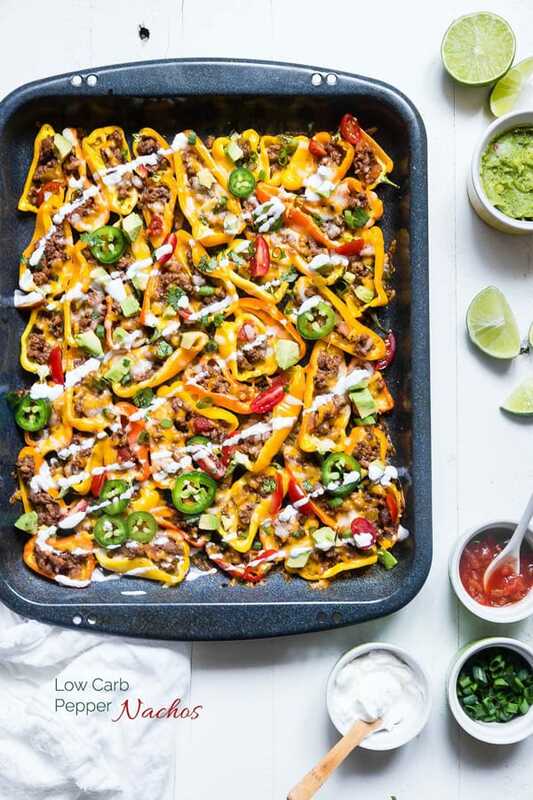 Finally, if you are looking for a low carb and healthy version of nachos – try making mini bell pepper nachos.